There are hardly any reasonable places to eat left in New York. 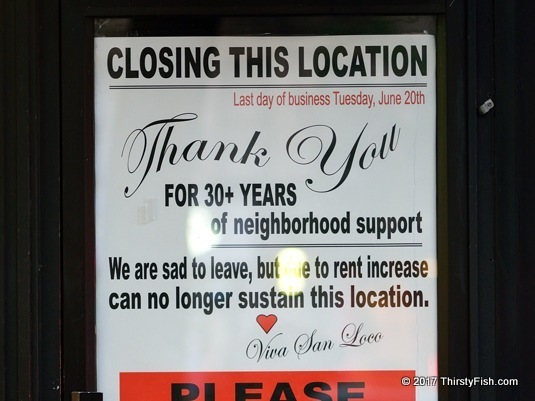 Owners are "closing this location" because "the rent increase is not sustainable". Even master chef David Chang of legendary(?) Momofuku restaurants is warning of "Affordable Restaurant Apocalypse". But it's not only restaurants; Most small businesses in New York City are struggling to stay afloat mainly due to rent increases; $200+ per square foot per year in not unusual.